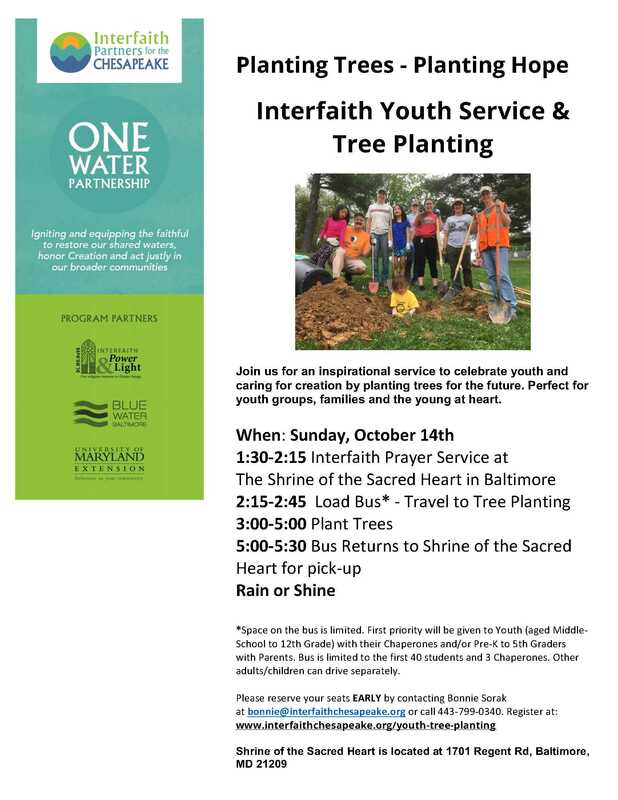 Please join Interfaith Partners for the Chesapeake, Blue Water Baltimore, Interfaith Power & Light and Maryland SeaGrant at our upcoming Interfaith Youth Service & Tree Planting. 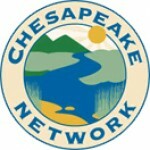 The event is part of our One Water Partnership program and celebrates Climate in the Pulpits. Inspire the faithful green leaders of the future. Limited bus transportation available for youth groups and/or families. See details on the attached flyer. Facebook event HERE. All are welcome. PLEASE TALK WITH YOUR LOCAL FAITH LEADERS AND ASK THEM TO TELL THEIR YOUTH DIRECTORS TO SEE IF THEY WOULD LIKE TO BRING GROUPS ON THE BUS. WE WOULD LOVE TO FILL IT UP!!! AS ALWAYS, I’M HAPPY TO ANSWER ANY QUESTIONS. 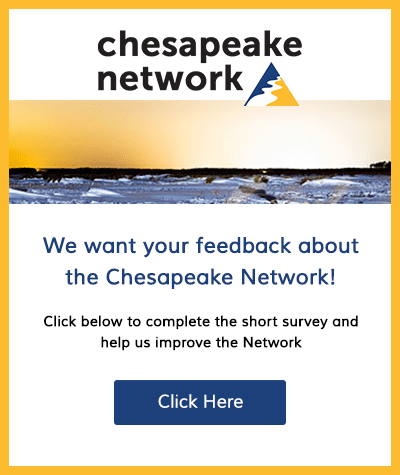 Please excuse any typos and irregularities in this email as I am undergoing a long recovery from two broken arms in March and only able to type with one hand. Thanks for your understanding.